President Donald Trump's personal attorney Rudy Giuliani said the special counsel has indicated they can wrap up a portion of their investigation by Sept. 1. Giuliani said about a month ago if the president agrees to an interview, special counsel Robert Mueller personally said his office will aim to finish up the investigation related to Trump by that time. A timetable for other aspects of the remaining investigation, which has expanded over the course of the last year, was not discussed, according to Giuliani. 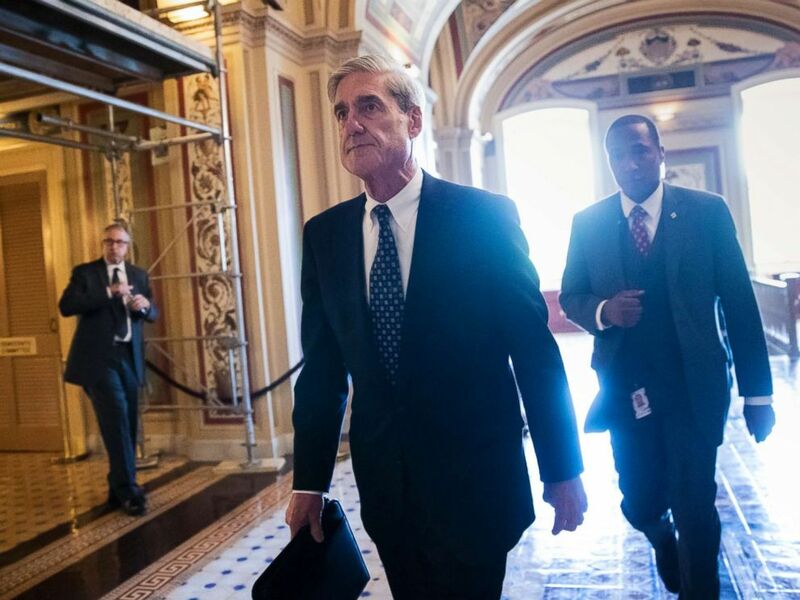 In this Wednesday, June 21, 2017 file photo, Special Counsel Robert Mueller departs the Capitol after a closed-door meeting with members of the Senate Judiciary Committee. "We needed some indication how long it will take for them to write a report," the former New York City mayor told ABC News. Mueller and his investigators have been investigating whether the Russian government interfered with the 2016 presidential election to favor Trump. 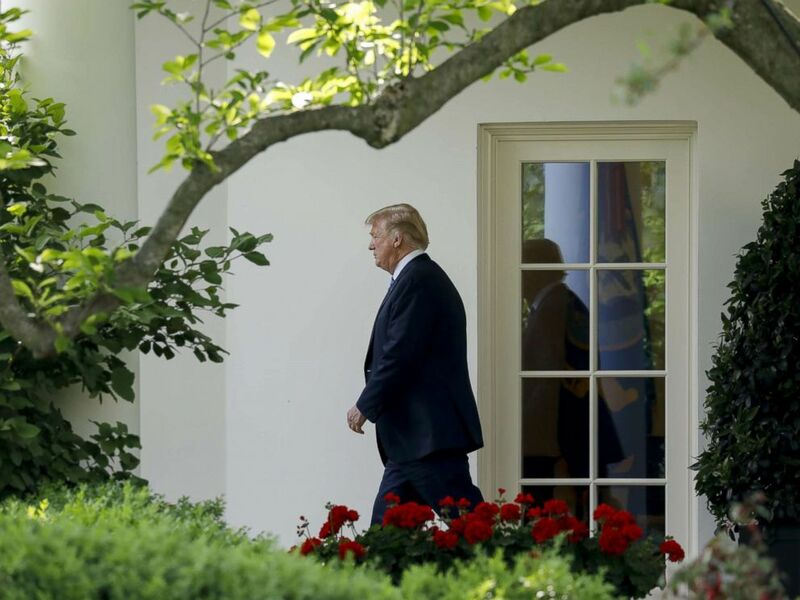 Donald Trump walks out of the Oval Office of the White House before boarding Marine One in Washington, May 14, 2018. On a newly emerging storyline, the former New York City mayor is in lock step with his client when it comes to an alleged FBI informant who was speaking to members of the Trump campaign during the 2016 election. "We have not made a request yet but will soon," Giuliani tells ABC News regarding all notes and information the Department of Justice has on this alleged informant. "We can't prepare for any interview by the president until we know what this person may have said," he added. "We think the guy [informant] is going to support the fact that there was nothing going on as it relates to Russia and the campaign but we don't know that until we see the interview notes."